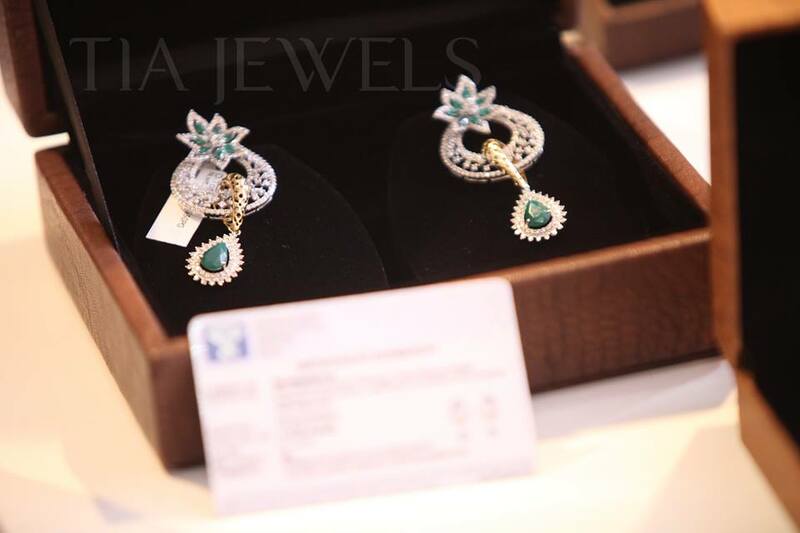 Shop Diamond Jewellery At Unbelievable Affordable Prices at "Tia Jewels"
Last Saturday Gurgaon witnessed the launch of a new brand in the sphere of fashion, jewellery and lifestyle named Tia Jewels by Shallu Jain at the Orchids Garden Club hall. 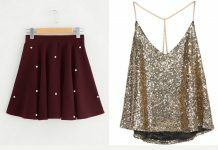 Tia Jewels is one of the rare fashion labels in the market who wish to provide you with exquisite ornaments without burning a hole in your or the husband’s pocket. This label is all about exceptional diamond and polki jewellery along with other precious and semi precious gemstones with international standards such as GH colour and cent percent certified Hallmark at suitable and satisfactory prices for the first time in Delhi-NCR. 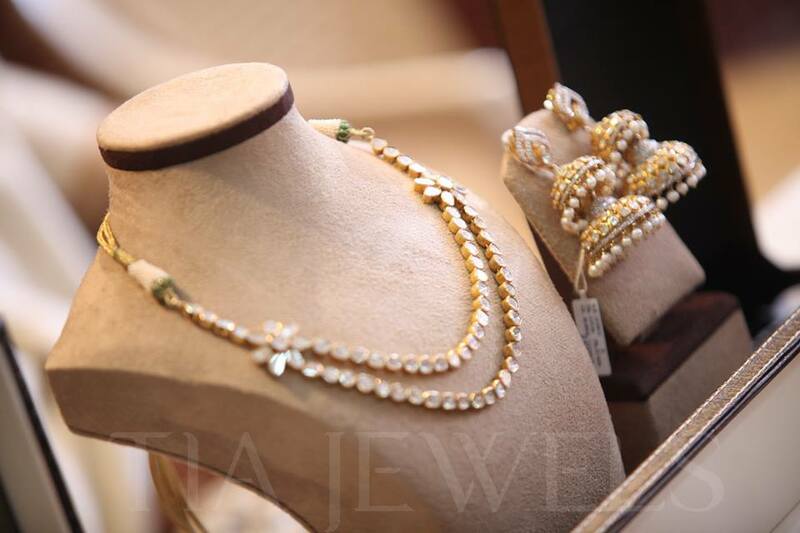 “The two most important factors distinguishing the products of Tia Jewels from the rest are its outright pricing and secondly, the exclusive and distinct identity that each piece of jewelry carries. 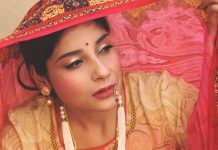 “We have tried to cater to a large section of women buyers by providing traditional and contemporary designs at affordable prices.” explained the founder Shallu Jain. 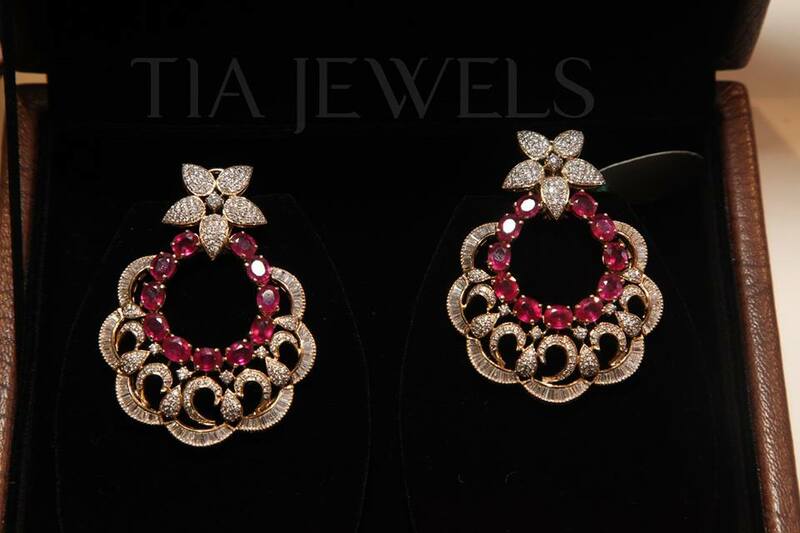 Tia Jewels is also said to be the choice of modern women who are passionate about jewellery and fashion yet posses individualistic style sense. 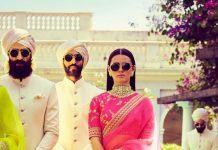 The event also saw the most creative way of choosing the brand ambassador for itself via a photo contest on social networking sites. 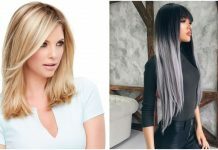 One picture of a guest wearing the pieces from the collection getting the most number of likes on the brand’s social networking pages will be chosen as the face of the brand. 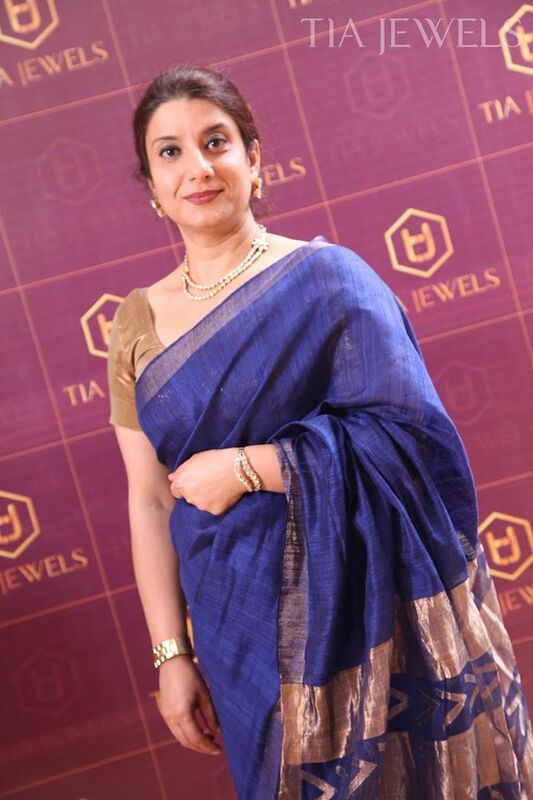 It is thus proved that Tia Jewels is truly a brand dedicated to real women of substance. The brand was made public by Director of Cloud Nine Hospital, Senior gynaecologist Dr. Witty Raina. 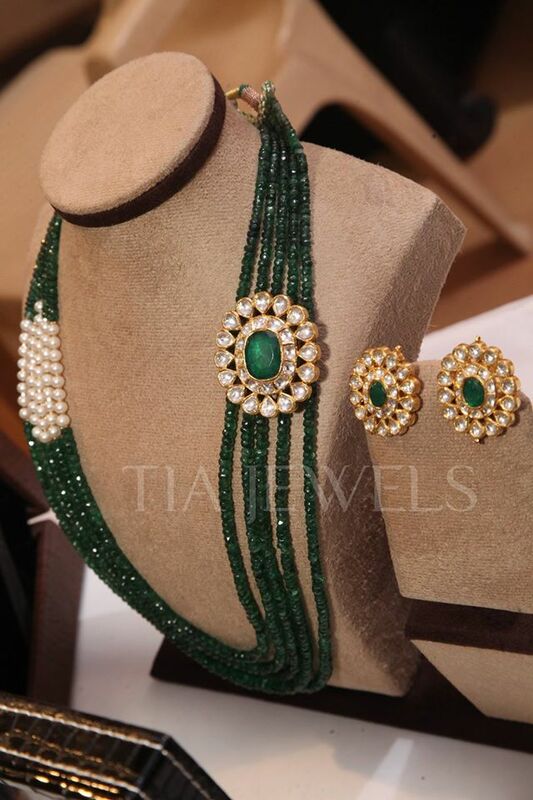 For any other enquiries feel free to reach their official website at www.tiajewels.in.